Home CRM/SOP Want Awesome CRM? Downsize It! As professionals who specialize in sales management training, we hear constant complaints from salespeople and their leaders that they are overwhelmed by their customer relationship management tools (CRM). They are drowning in perpetual streams of data — data they put into computers, and the data that then comes out. Interestingly, we’ve come to accept this state of affairs as an unavoidable reality of living in the modern world. However, it doesn’t have to be this way. I know a handful of maverick sales organizations that have taken exactly the opposite approach — slashing the number of sales reports to only a vital few. And guess what? Their sales teams love CRM! Their users voraciously consume CRM because it contains all the data they need to do their job — and nothing else. Sellers and managers quickly find data that informs rather than overwhelms. And life in CRM is good. If you are bold enough to envision a leaner CRM, the question then becomes: Where do you begin? How do you identify the information that you really need? What information is safe to take away from the field without hobbling your team’s performance? When does the data “fat” become the data “bone”? Why Do We Even Have CRM? When trying to identify which data is a necessity for your sales force, you must first put CRM in the proper perspective. Foremost, CRM is a decision-making tool. We use those data points to make better decisions about how to spend our time, where to allocate resources and when to sound the alarms. To repeat, CRM is nothing more than a decision-making tool. So when you start to think about redesigning the reports that come from it, you must first identify the decisions that the consumers of CRM data need to make daily. Our observation is that this must be done for each unique role in your organization, since different roles with different responsibilities make different decisions about how, where and when to take action. Below we offer a menu of possible decisions for a few critical roles in the sales force. 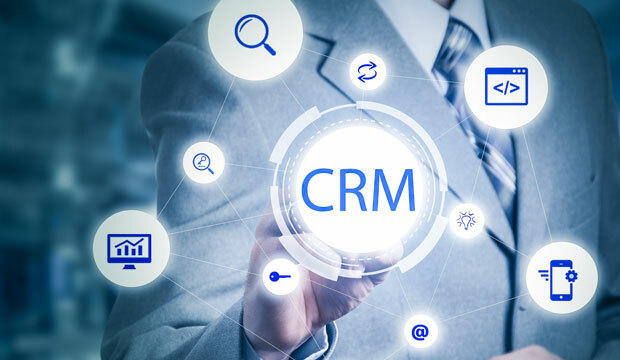 Tags : CRM, Want Awesome CRM? Downsize It!